Om Jai Sai Ram!! 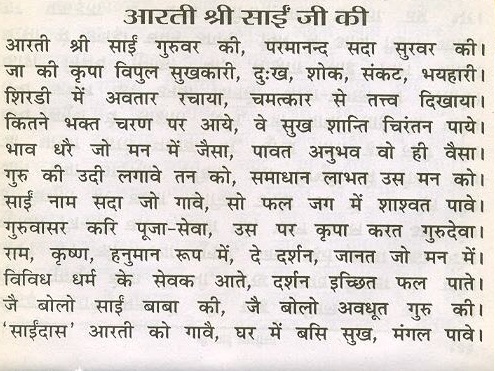 Here we are going to provide Sai Baba Aarti in Hindi or English Lyrics. We have also linked Shirdi Sai Baba Live Darshan. Sai Baba is very polite in nature they take all the sorrows of their devotees and give them pleasures. 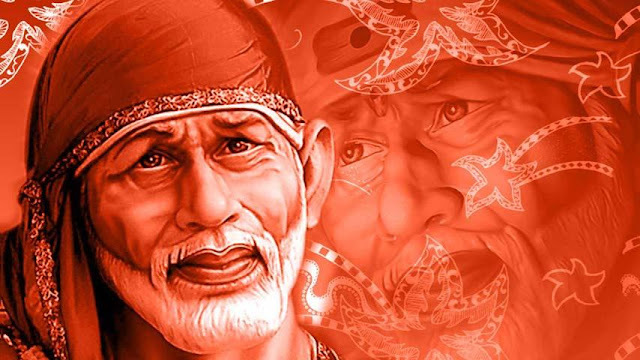 In this video you will get all the Sai Baba devotional songs/bhajan. There are variety of Songs or Bhajans of Sai Baba. Listen these Bhajans and enjoy all the bhajans.